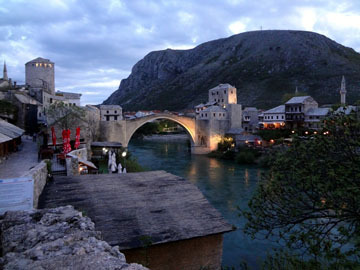 Learn more about auto transport to Bosnia and Herzegovina through A1 Overseas International and get a FREE quote by calling 1-800-450-5319 or filling out the form! Shipping a vehicle to another country is no easy task. It takes patience, organization, professional help, the right equipment, a freight ship, and compliance with the country’s auto import policies. However, professionals will help you with the whole process. It is suggest that you book a company at least a few months in advance, after you have called the embassy to assure that your vehicle type is even allowed to be imported. Then, you must begin preparation. Prepping for the shipping process is tedious. Make sure that you do everything requested by the country in order to assure a safe and permissible auto transport. The professionals hired will also assist you to make certain the vehicle can get into the country’s borders without any issues.